It’s that time of year again. It’s spring time. 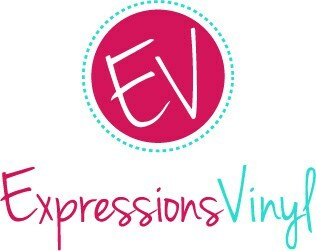 And spring time means the end of the school year is approaching, graduation, teacher appreciation, mother’s day, father’s day and of course, don’t forget recitals and end of the year programs! It is a crazy busy time of year! 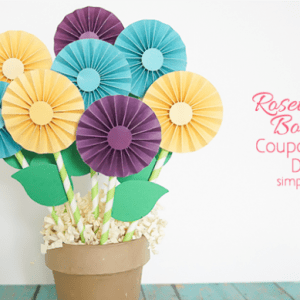 And also a time when I often find myself in need of a simple, quick and affordable gift idea! 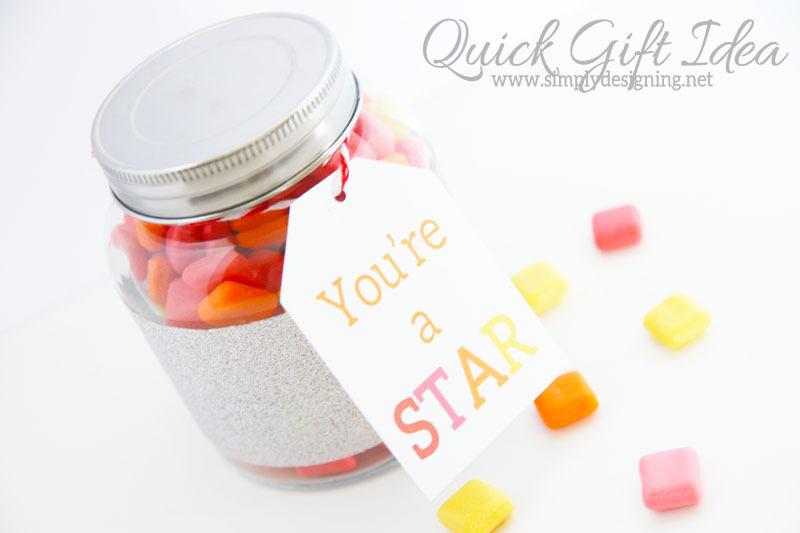 So I created this really cute Quick and Simple Gift Idea: You’re A Star! And this would be perfect for ANY of the above situations! 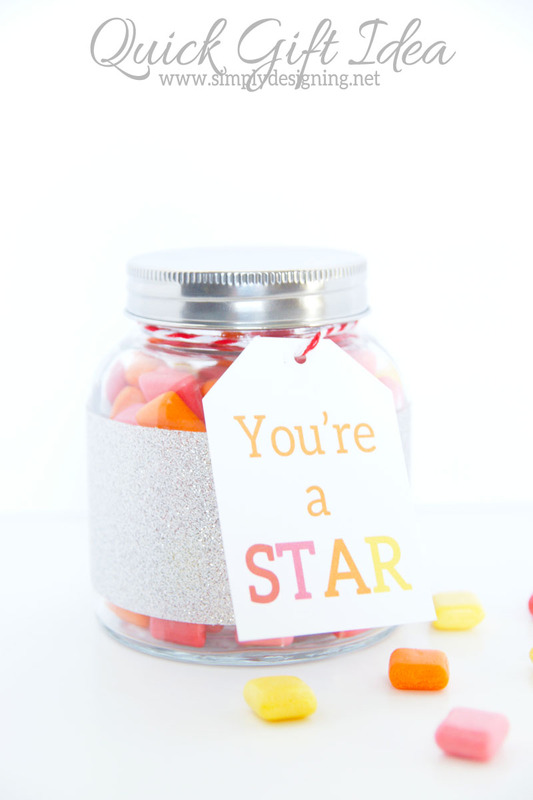 Because let’s face it, whether your son is performing a solo in the choir concert, your niece is graduating from high school or you simply want to thank an amazing teacher, everyone is a STAR and this is the perfect way to let them know you think the world of them! 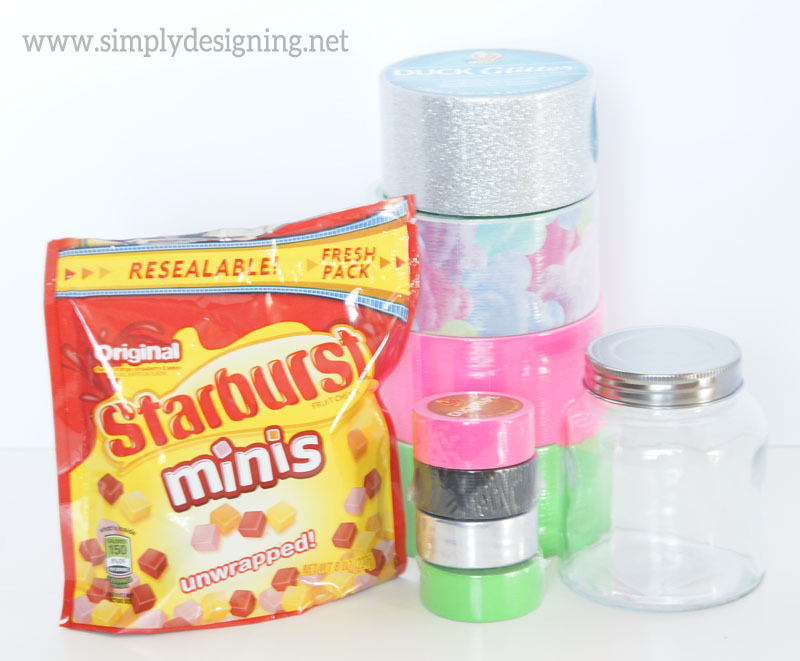 Duck Tape® has amazing new styles and colors perfect for spring and I knew this pretty glitter tape would be perfect this project! But I got creative and created this same design using a variety of Duck Tapes too! Ok, ready to see how simple this is?? 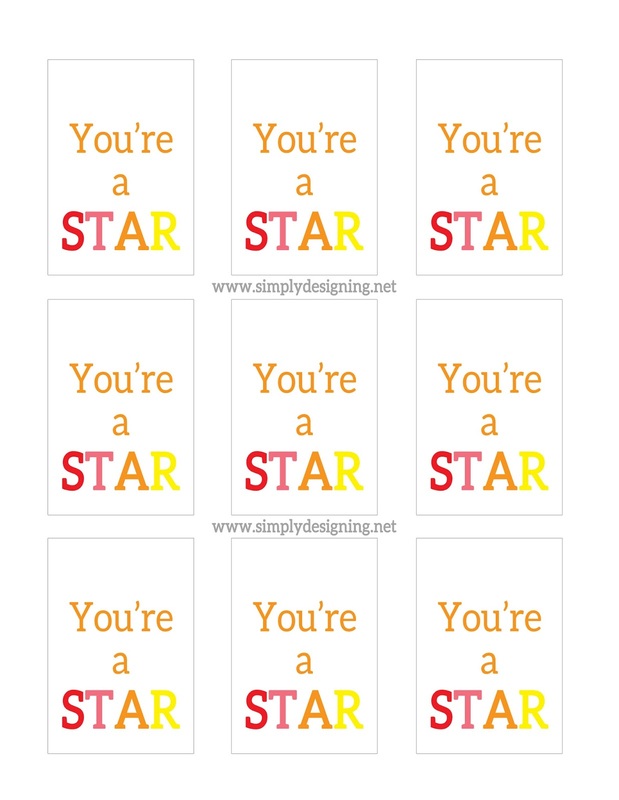 Print out your free You’re a STAR printable HERE. 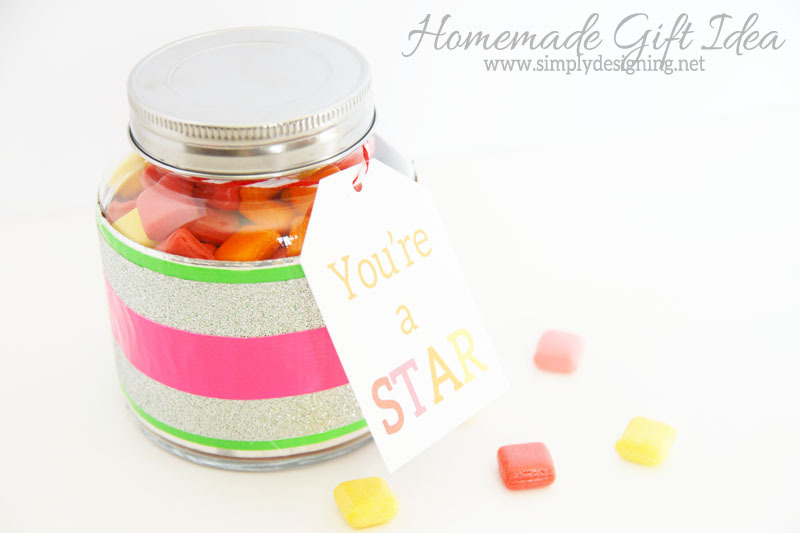 Use baker’s twine to attach tag to your jar. I know…a tutorial was hardly needed it was so simple! But isn’t it so cute!! 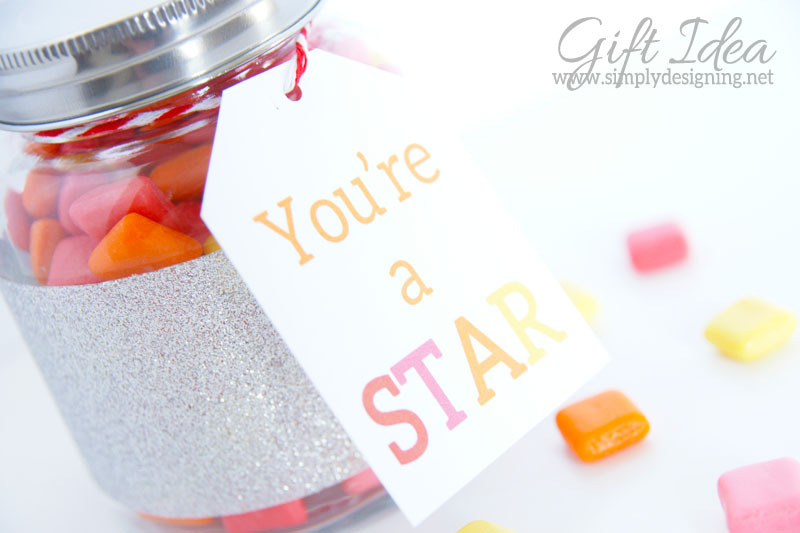 I love how I can use the fun new Glitter Duck Tape®’s to add a bit of fun and sparkle to a project! My kind of project! Simple, cute and sparkly! 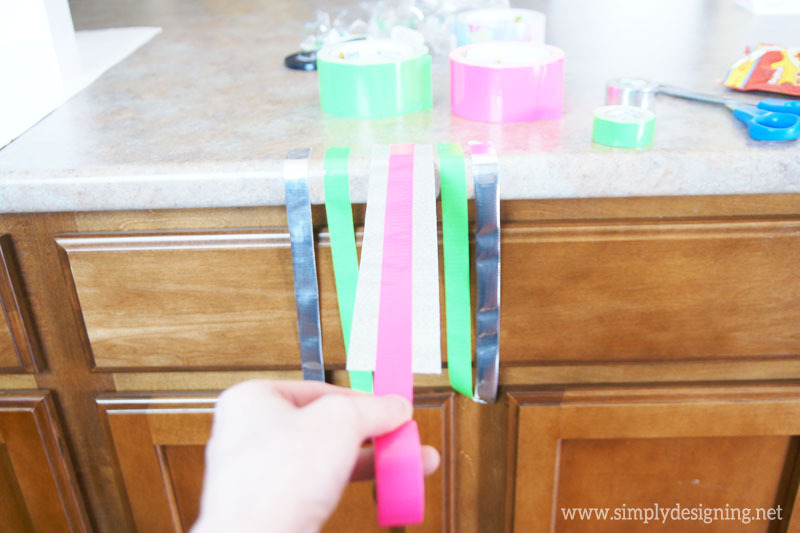 Like I mentioned before, I also got a little more creative and combined a thin silver, thin neon green, thin neon pink and silver glitter Duck Tape® to get a fun and funky 80’s inspired gift!! 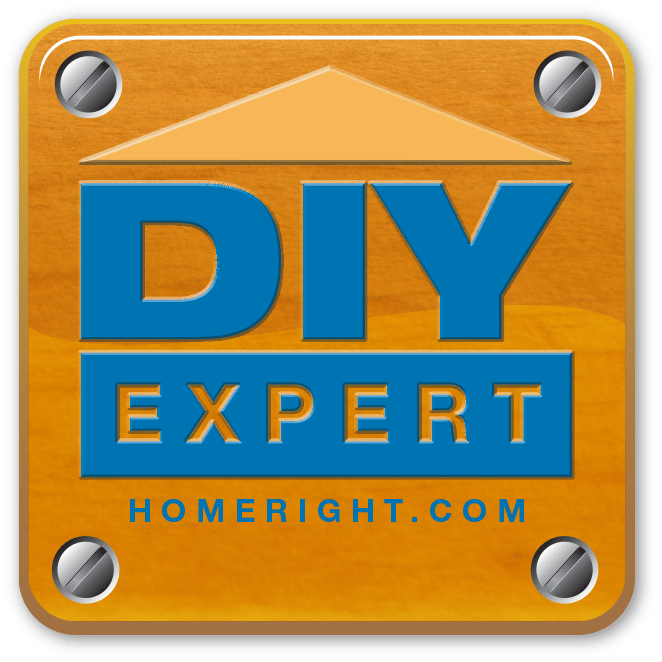 You will simply cut your Duck Tape® to the desired length and then layer them. I layered mine first, and then applied the whole thing to the jar. But, you could also layer them directly onto the jar. Either way works! Isn’t this just so fun!? I love how bright and fun it is! 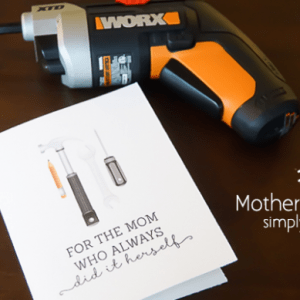 There are lots of ways to customize this to make it truly your own! You can find Duck Tape here! Oh and be sure to follow Duck Tape® on Pinterest, on Facebook, and on Twitter! Who will you give be giving gifts to this spring?